We Are Luck & Logic Club! 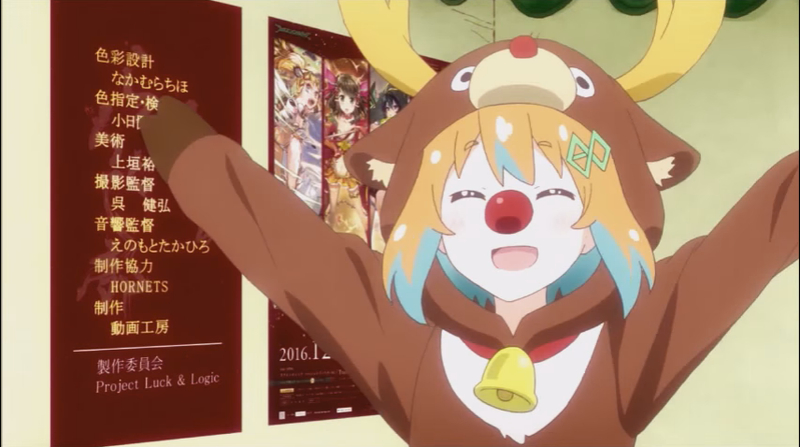 The Official Youtube channel of Luck & Logic has uploaded 2 new shorts of the series “We Are Luck & Logic Club!”, now focused on Christmas party and winter cleaning! Enjoy.